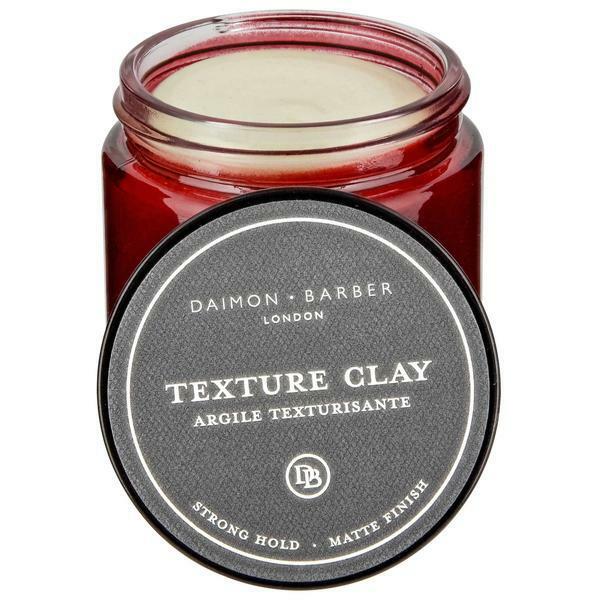 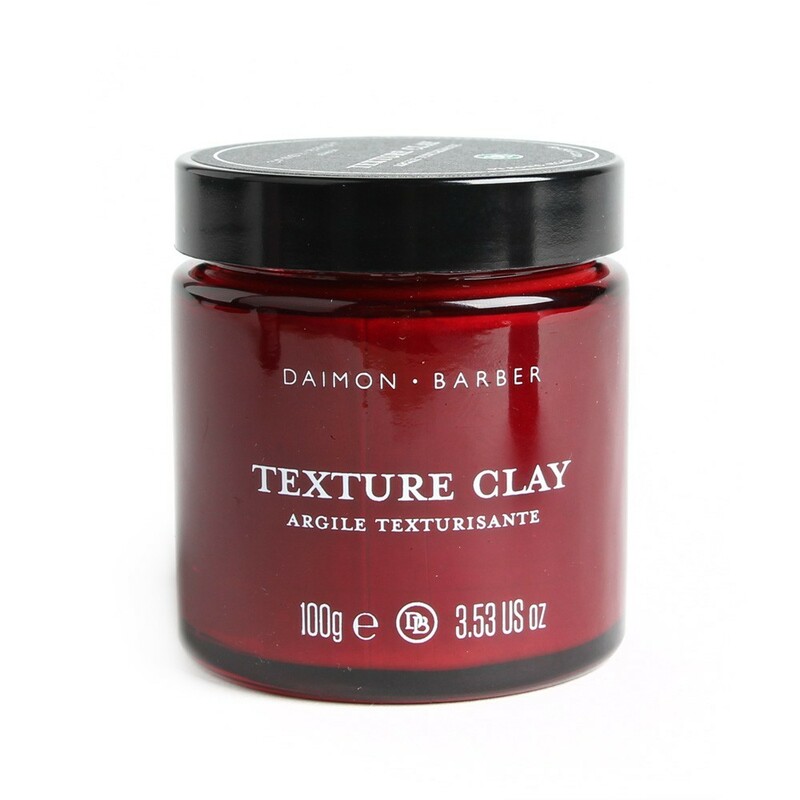 The Daimon Barber Texture Clay is a water soluble styling clay, which provides a strong hold and matte finish for a more natural appearance. 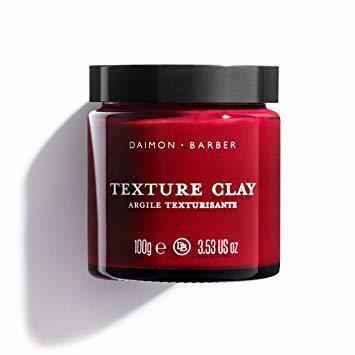 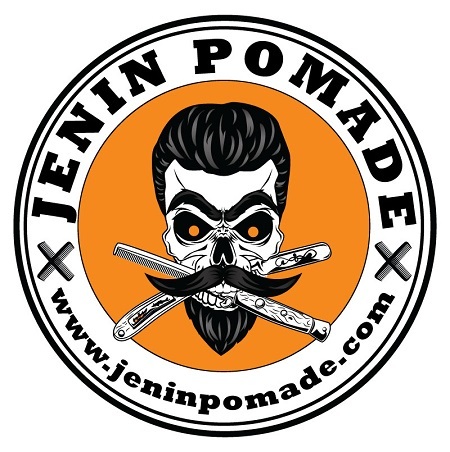 It works perfectly for short, textured styles and longer, fuller looks. 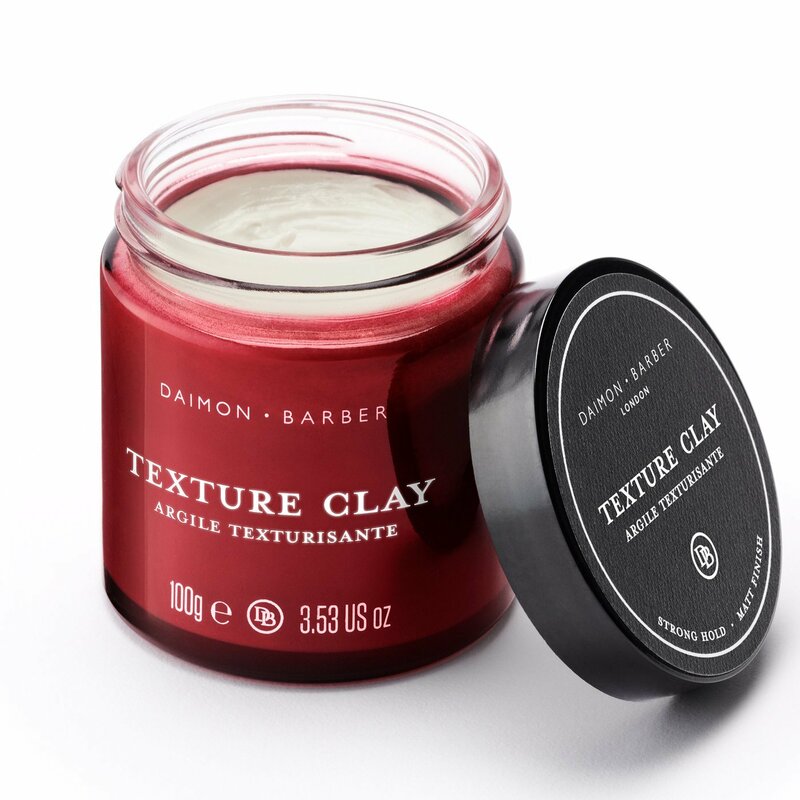 Made from a blend of high quality clays, waxes and oils, our Texture Clay can easily be applied and will last the whole day. 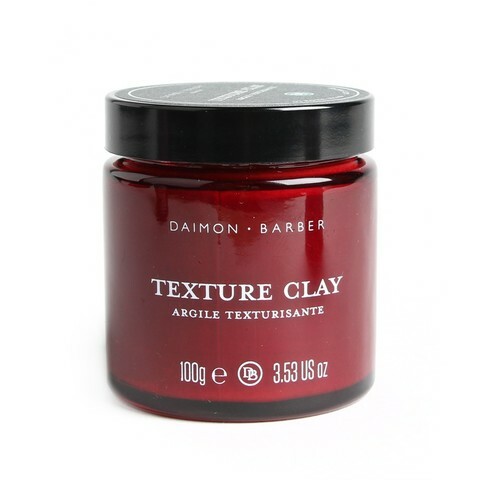 It is very easily washed out and leaves the hair feeling conditioned and healthy.